Anthropologists analyze patterns of social relationships and responses, studying the world’s peoples within a cross-cultural, comparative framework. For more than 35 years, our MA: Anthropology program has promoted this exploration of cultural practices and social conditions in diverse contexts throughout the world including Africa, Asia, North America, South America and Oceania while our graduate students have done research in such diverse locations as the Philippines, Thailand, India, South Korea, Ghana, Tanzania, Belize, Mexico, Peru, Greece and Canada. As home to many governmental and non-governmental institutions, Ottawa provides exceptional institutional resources that our students can draw on for their research and career opportunities. Our graduate students may pursue a placement in one such organization, linking this practical work with their area of interest for their thesis research. The nation’s capital also houses a variety of library, archival and museum collections that provide unique opportunities for those interested in the anthropological study of material culture, art, ethnohistory and historical texts. 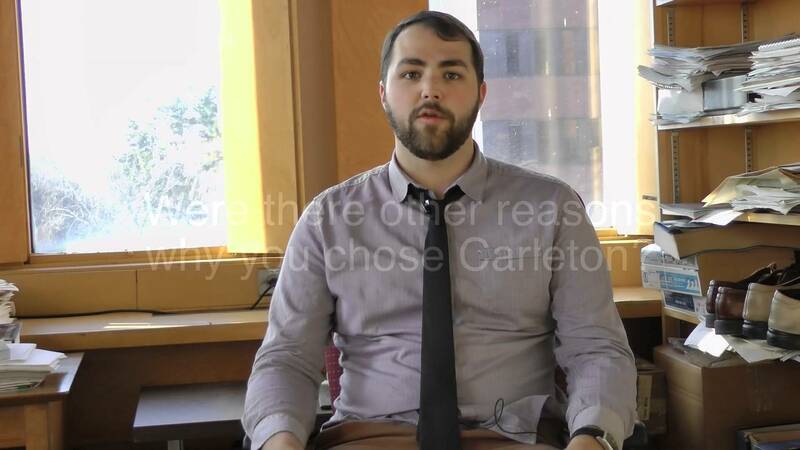 Why Choose a MA in Anthropology at Carleton?